Search Engine Optimization, or SEO, is the practice of manipulating the content on web pages and websites on the internet to increase that particular website or webpage’s visibility. This is done mainly by using specific keywords that are related to the content on the website; these keywords (and the related keywords) are then scattered throughout the website’s content. And the goal is that, when a user types in that particular keyword in a search engine, that website / web page comes up in the results. Optimally, the website should come in the first page of the search engine results when a particular keyword is “searched”. But that result depends on many additional online marketing strategies in addition to SEO. Since website and brand visibility on the World Wide Web is the main purpose of digital marketing in the first place, SEO jobs are rather high in demand and requirement. India, having jumped on to the digital bandwagon too in the marketing sector, now has many cities like Bangalore and New Mumbai that offer a plethora of jobs in this field (and notably in SEO). 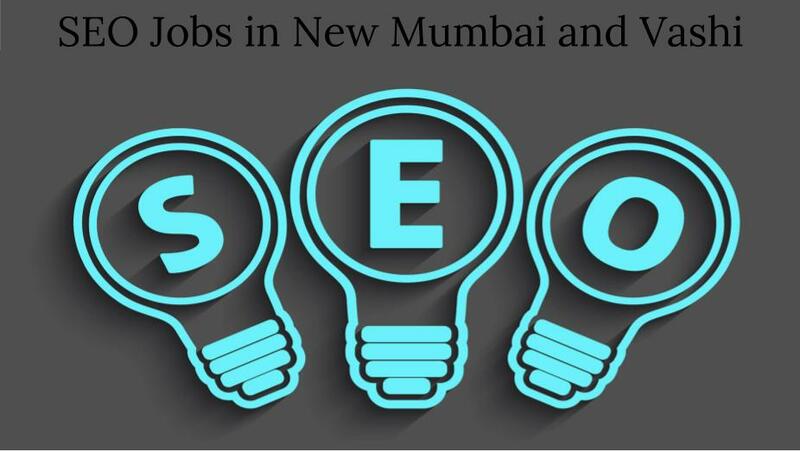 Hence, if you’re in Mumbai and looking for SEO jobs in Mumbai or, more specifically, SEO jobs in New Mumbai and Vashi, rest assured that you have plenty of digital marketing job opportunities here. And with the current digital marketing job trends in the country, the opportunities are predicted to only grow. Globussoft is a digital marketing company that focuses on innovative and up-to-date digital marketing technology. The company has a base in Navi Mumbai (which is also known as New Mumbai). The company’s primary service includes developing technology/software for the purpose of digital marketing solutions. Currently, this company has openings for the post of SEO Analyst on their team. Panoramic Universal Limited is an IT company. It has its main base in Navi Mumbai. It is a quickly growing IT firm, and the company’s services include software consulting, software development, and software solutions. Presently, this company has a number of job positions available, not the least of which is openings for the post of SEO Trainee in their firm. 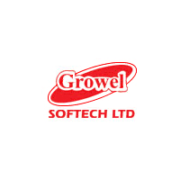 Growel Softech Ltd. is a full services staffing solutions company. And they have a base in New Mumbai. The firm’s services fall broadly under two categories: staffing services and recruitment services. Growel Softech work with a wide range of clients. At the moment though, this company has openings for SEO related positions, and they are recruiting for themselves. 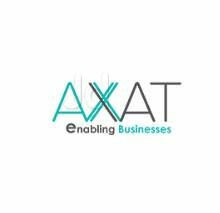 AXAT Technologies Pvt. Ltd. is primarily an IT company at its source. As such, it offers technical consultancy service to its clients. Their services come with state of the art technology and a 24/7 connectivity service. And right now, the company has openings for the post of SEO Executive in the firm. 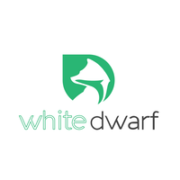 White Dwarf Media is a digital marketing services company that has its base in New Mumbai. They offer services such as mobile marketing, performance marketing, online engagement, and brand management. They are a recent startup that has great potential.Presently, this company has job openings available for the post of SEO Executive. HGS Interactive is an advertising, promotion, and internet marketing solutions company. Their services are specific to the online (cyber) platform. Interactive communication design and consulting, interactive technology, interactive design, interactive website development, and various other interactive internet marketing solutions (with the stress being on the term “interactive”), make up the main part of this company’s services. And currently, this company has job openings for the post of SEO Trainee. EveryMedia Technologies Pvt. Ltd. is a digital marketing company that deals primarily in “mobile marketing” and “communication” strategies. Their speciality is digital promotion over a wide array of mass media. Currently, this company has openings for the post of SEO Executive on their team. 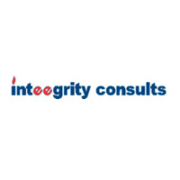 Inteegrity Consultants has a home base in Mumbai and a branch in Navi Mumbai (along with branches in other key locations). The company is a service provider for end to end digital marketing services. SEO and SMM are the main services they offer to their clients (though other digital marketing services are part of the company’s repertoire too). At the moment, this company has job openings available for the post of SEO Associate. 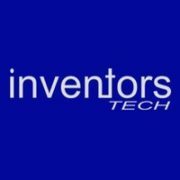 Inventors Tech is an IT company that specializes in web solutions. Their services include SEO and other kinds of digital marketing services, web design, graphic design, and a host of other services related to web solutions. The company currently has openings for the post of SEO Analyst on their team. Codebox is an open source software development and web development company in Mumbai. Though their primary focus is end to end software development, they also offer impressive SEO services. And they are active on the cyber platform, especially via social websites like blogs and social media accounts. They currently have openings for the post of SEO Executive in their company. Navi Mumbai is a happening hub of a city with a great number of SEO and other digital marketing jobs available there right now. So if you believe that this is the career for you, go ahead and take the plunge!